Today’s driver safety equipment is incredibly good. But it can also be incredibly expensive – $2500 for the newest trick helmet. $3000 for the latest, greatest driver’s suit. 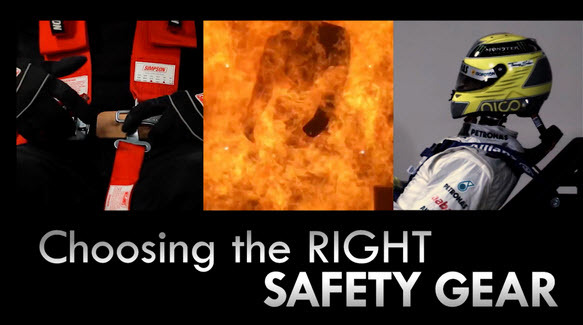 To find out what you need to be safe, we put together a group of industry safety experts who explain how to choose the best equipment for your budget. It should help you be safer – and may just save you a few bucks in the process. 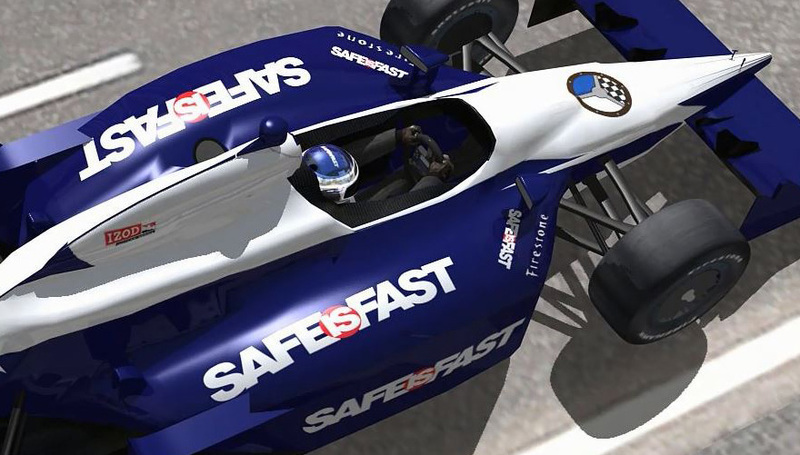 And as a refresher, check out our video where Dario Franchitti and Dr. Steve Olvey discuss concussions. You can never be too safety conscious. TBD. We will advise if one-day passes will be available to RRDC members. When sending in your RSVP, please let us know if you’ll need passes. Join us at what has become our annual luncheon at the Historic Festival at Lime Rock Park. 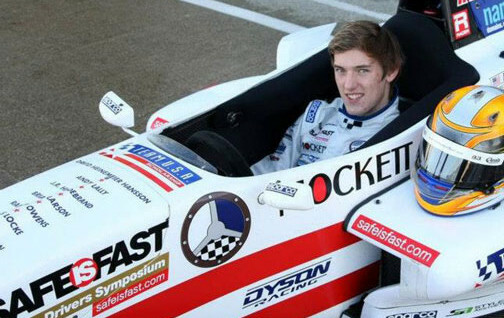 Thanks to Murray Smith, Skip Barber, Ryan McIntosh and Marlane White for their help and support to make this happen. 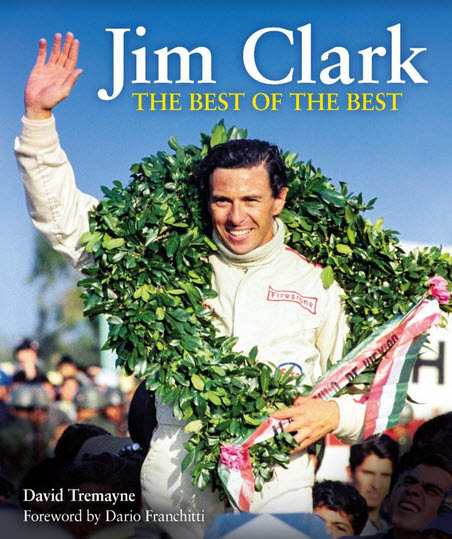 David Tremayne’s biography of the great Jim Clark is now available in the U.S. 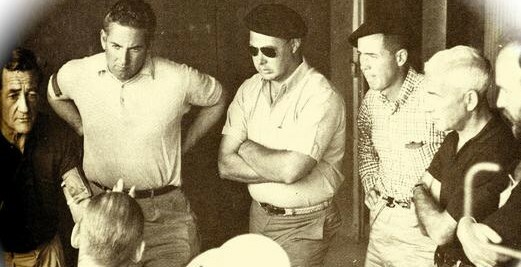 The two-time world champion was the yardstick by which every other driver on the starting grid was judged, and by which they judged themselves. Quite simply, he was peerless. Stubborn and notoriously indecisive outside the car, he would nervously chew his fingernails, but he was a genius when he got behind the wheel. To many he remains the greatest racing driver of all time, not just because of his fearsome strike rate (25 wins in 72 Grands Prix) and the magnitude and manner of his achievements, but also because he remained humble and unspoiled throughout. In addition, Evro has a plethora of books about and of interest to RRDC members, including Hobbo, Motor Racer, Motor Mouth; Brian Redman, Daring Drivers, Deadly Tracks; John Surtees, My Incredible Life on Two and Four Wheels; Stirling Moss, My Racing Life; Derek Bell, My Racing Life; and Emmo, A Racer’s Soul. Our own Judy Stropus handles Evro Publishing’s media relations this side of the pond.